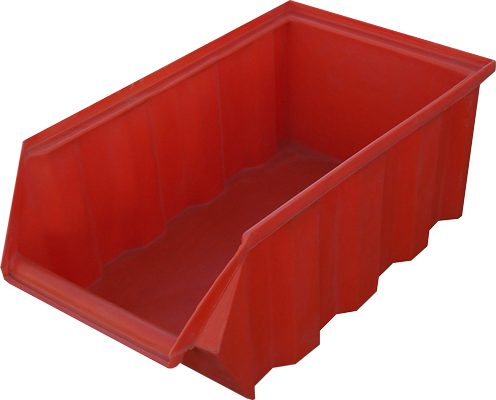 Quality Molded Plastics Ltd. makes a variety of plastic bins or storage containers for many applications. For custom storage requirements that are not listed below, contact QMP. Click on any product drawings for detailed drawings.